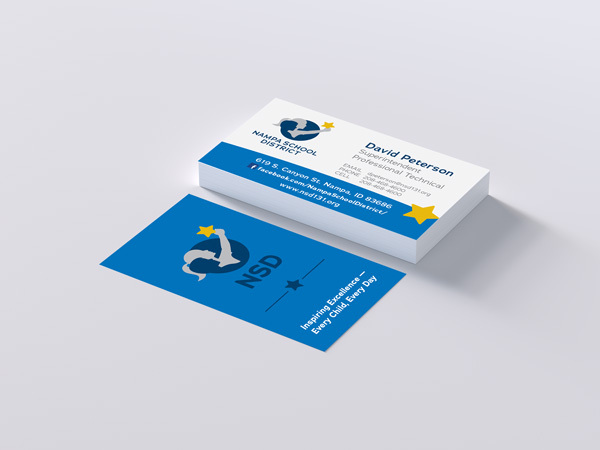 A new visual identity expresses the stability of the district and its forward looking ideology. 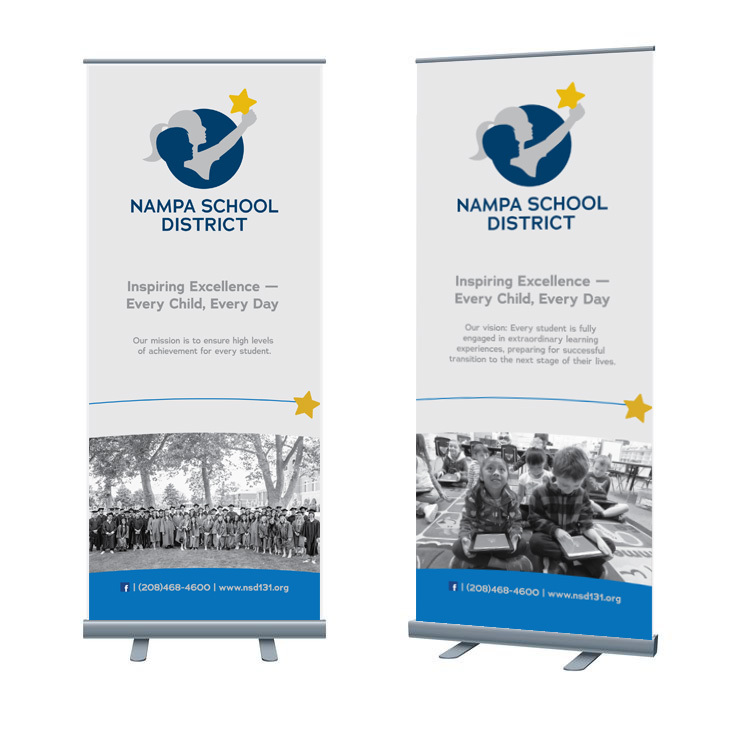 Refreshed and revitalized ideals spawned the need for the Nampa School District (NSD) to rebrand. There were several objectives, namely to communicate the focus on ensuring the success of each student, the commitment to accessibility for all, the strength of the Nampa community, and the technological advancements. To accurately represent NSD, considerable effort was put into brand research conducted by Peppershock via small focus groups, surveys and concept development. The final logo turned out beautifully, incorporating all of these ideas in an easy-to-interpret, inspiring and clean mark. The core focus of the school district is to “Inspire Excellence — Every Child, Every Day.” Because children are the focal point, it was natural to include them in the logo. To show diversity, the children are a male and female of different ages. They are colored with navy and blue to demonstrate a range of racial and ethnic backgrounds. The blue circle enclosure, symbolic of the earth, also represents diversity. 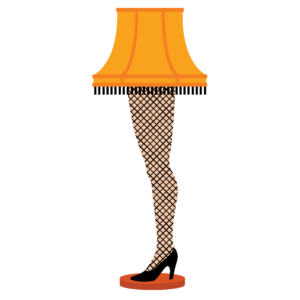 In addition, it generally alludes to Nampa’s place in the world. All of the colors — navy, gold and grey — were chosen because they are classic and will hold up over time, remaining unaffected by trends. The gold of the star furthermore conveys the idea of achievement. The district was adamant that it does not merely provide opportunities, but guarantees success. The young girl holding the star shows that NSD students are not just reaching for their dreams, they are achieving them. The star itself represents outer space and frontiers unexplored. Student and teacher recruitment videos build awareness of the opportunities the Nampa School District has to offer. They highlight the district’s ever increasing high school/college dual enrollment classes, forward looking use of technology, award-winning extracurricular activities, and caring culture with mutually held high expectations. A personal interview with teacher Jon Buckridge inspires teachers to become part of this life-changing community.